Infinite Waters – OPEN TO ALL! Do you want to learn more about Kundalini? Do you love Kundalini and just want to expand your own practice? Are you a teacher or interested in becoming one? and open the heart to love. to connect deeply with your highest self and highest potential through the often life-changing experience of Kundalini Yoga. ALL EXPERIENCE LEVELS – students, newbies, teachers! 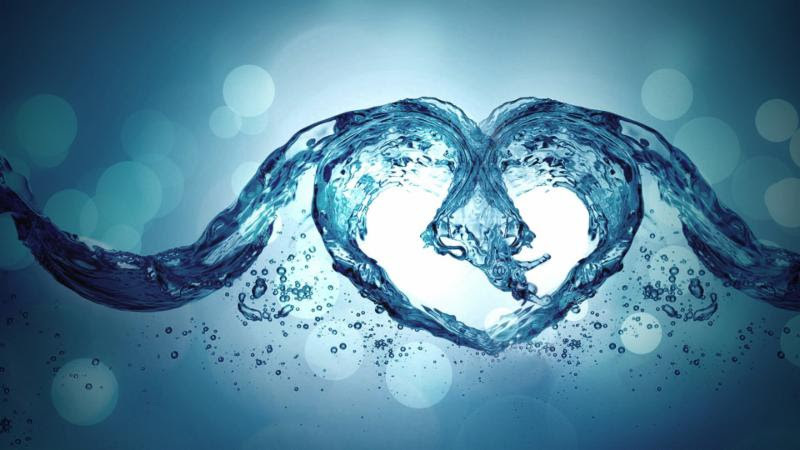 “Taking the Infinite Waters Kundalini training class was amazing, for both the education and the experience. Although I have practiced Kundalini for over 3 years, we really got into some of the questions of why we do what we do, and an amazing explanation of the rituals to deepen our practice. Sukhmani is a teacher who is passionate about what she is doing. Every question is important to her, and she not only answers you, but checks up later to make sure it is crystal clear. 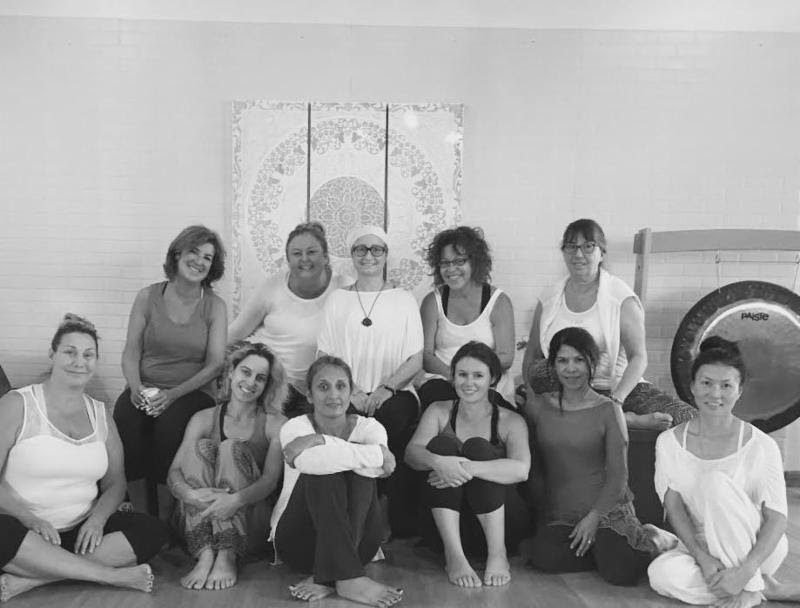 Everyone in our weekend class came out glowing and we all were in contact for Sukhmani goes beyond the training with a conference call so we could share our experiences and we all committed to a daily practice. “I signed up for this course as a way to learn more about Kundalini, having only taken classes here and there for about 6 months. I had no idea about the transformation that would happen within me! Sukhmani’s style of teaching is very approachable. She is warm and welcoming. The training is focused but the atmosphere is light and relaxed. Sukhmani’s training is just the right pace and the right combination of discussion and movement. “I am blessed to have participated in the Infinite Waters workshop last year. I’m really excited to do the level II this year. Also, I’m grateful for Nicole and her ability to share her knowledge in this powerful workshop. Since I did the workshop, I experienced some good changes in my life. I can better control my mind of negative thinking, I worry less, I feel less anxious, I’m more conscious about eating healthy and I feel more energized and grounded. Pre-register by Sept 1st. 2017. A minimum of 8 participants is required in each module to hold this training, so tell your friends to sign up with you! Sukhmani is a Yoga Alliance E-RYT, KRI Certified Kundalini Yoga Teacher and has studied yoga for over 20 years.